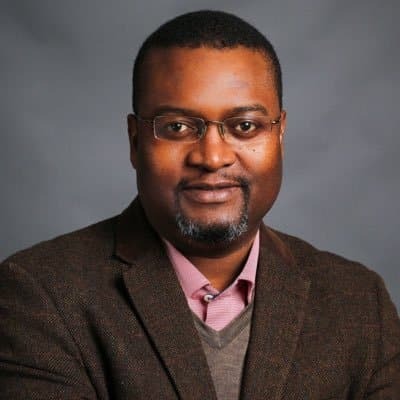 United Kingdom based lawyer and academic, Alex Magaisa has called on the Commission of Inquiry into the post election violence to invite President Emmerson Mnangagwa and his deputy Constantino Chiwenga to testify on the exact procedures followed before the deployment of soldiers on the streets of Harare. Magaisa’s call comes on the back of Zimbabwe Defence Forces Commander, General Philip Valerio Sibanda who denied that the military shot dead civilians on the fateful day. Writing on Twitter yesterday, Magaisa urged the Commission that answers on who deployed the soldiers in the streets of Harare lies in Mnangagwa and Chiwenga who should be invited to speak for themselves. “The question is whether ED gave instructions to Chiwenga to deploy troops. When Chiwenga gave the go ahead to Sibanda, was he doing it with the authority of ED? That question can only be answered by two men: ED and Chiwenga. Sibanda has washed his hands and said he doesn’t know. Appearing before the commission yesterday, Sibanda confirmed that Chiwenga wrote to Mnangagwa requesting the authority to deploy soldiers to quell protesters in the CBD. “That correspondence would not get to me. It would go from the President to the VP and the VP gives me instructions to go ahead. Whether it was verbal communication, I don’t know,” Sibanda said in part of his confessions….” Sibanda said.